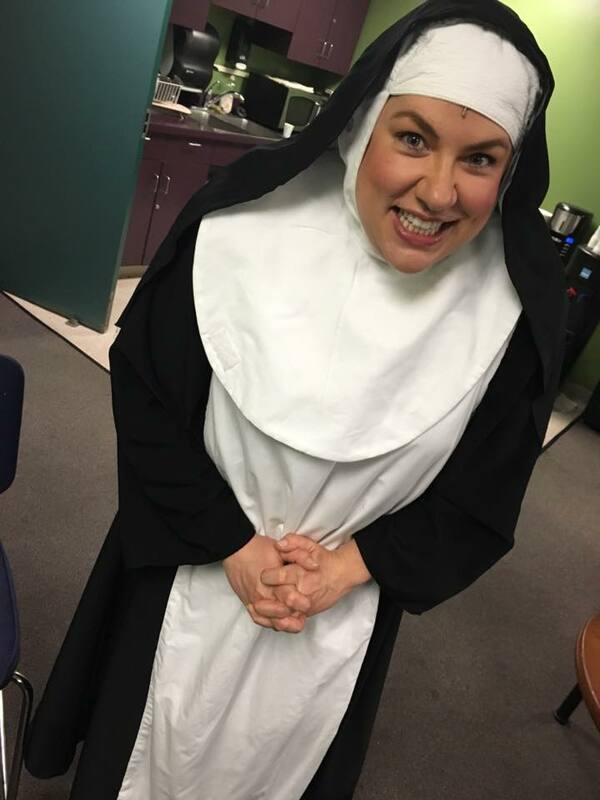 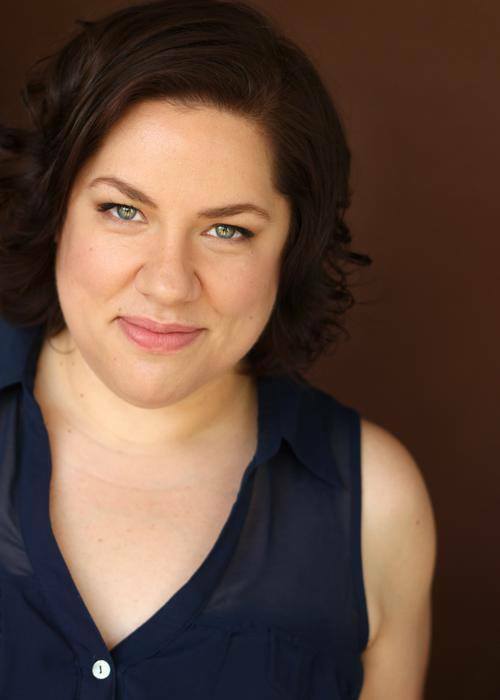 Columbia College Chicago Theatre Department alumni Cindy Sciacca (BA ’99 Musical Theatre) and Michael Matthews (BA ’99 Acting) are collaborating on a new production of the musical Sister Act, running April 8-24 in Long Beach, California. 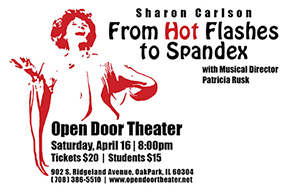 This stage version of the hit movie, about a nightclub singer posing as a nun while hiding from her gangster ex-boyfriend, is presented by Musical Theatre West at the Carpenter Performing Arts Center. 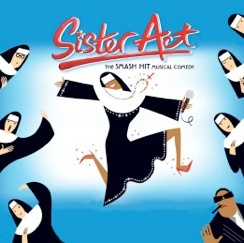 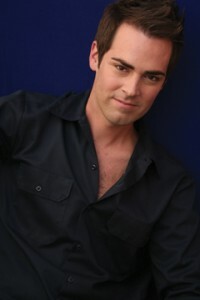 For tickets to Sister Act, call 562-856-1999, ext. 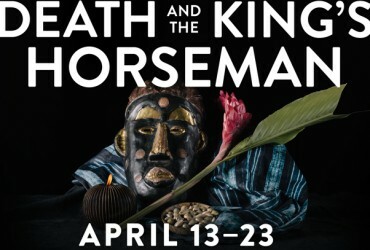 4, or click here.